At Healthy Paws, we understand that pets are more than companions, they're family! Owning a dog or a cat is more than owning a pet; it's a lifestyle. We want to help you find foods, toys, treats, and accessories that enhance and promote a healthy lifestyle for everyone in your family, including the 4 legged variety! What you feed your pet each day is the single most important decision you can make regarding his or her health and well being. Research has shown that 90% of the ailments that plague our canine and feline companions are diet related. Just like in humans, if you have the proper nutritional building blocks, the body can make it's own repairs when a health issue arises. Eating a high quality diet is the best health insurance our pets can have! Come visit us to learn more about how to feed your pet the very best! Find quality supplies, food, toys, and accessories to keep your furry friend healthy and happy! 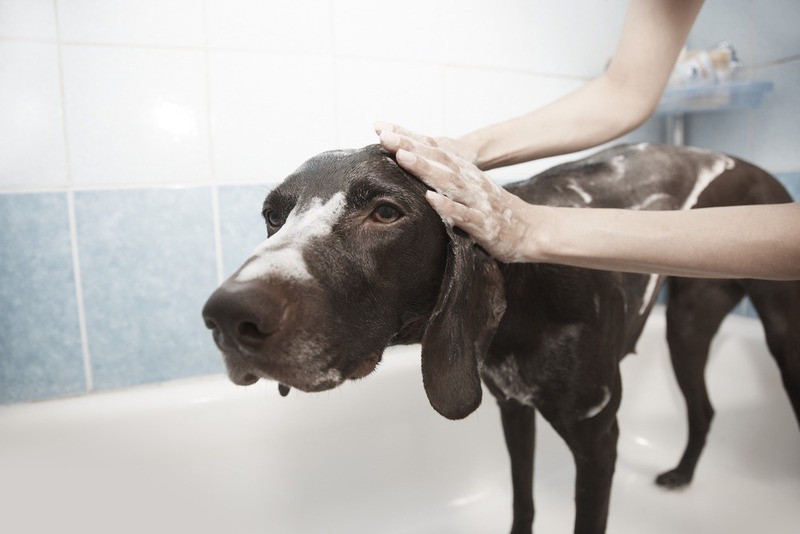 Keep your pet looking sharp from whiskers to tail with our spa quality grooming supplies! 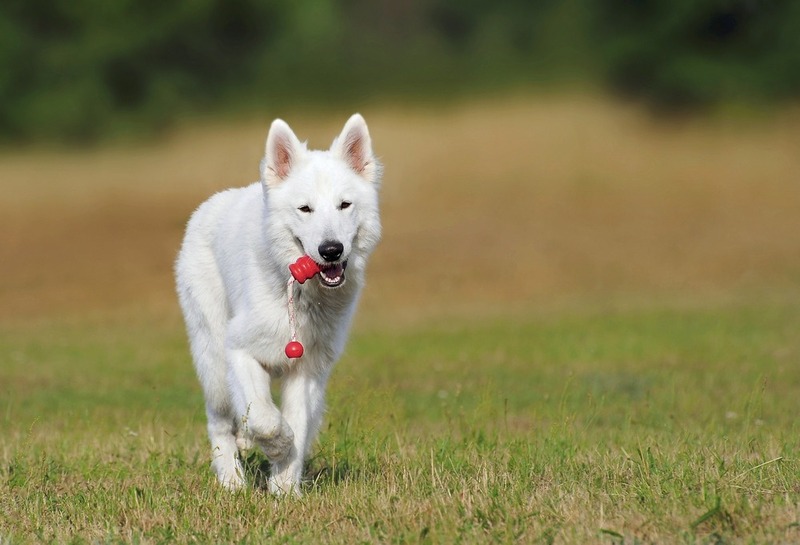 Get supplements, vitamins, and medicine to keep your pet at their best!